​Great Grounds are launching an event which support a Government scheme which helps get Apprentices into primary schools​. The scheme, which has been launched at the Mayflower Primary School in London, sees apprentices from different sectors visit schools to talk to children about their apprenticeship and what it has done for them. The scheme, in partnership with the charity Primary Futures, aims to improve the information on apprenticeships available in schools, helping children to see the links between their lessons and their futures and also reduce gender specific stereotyping. 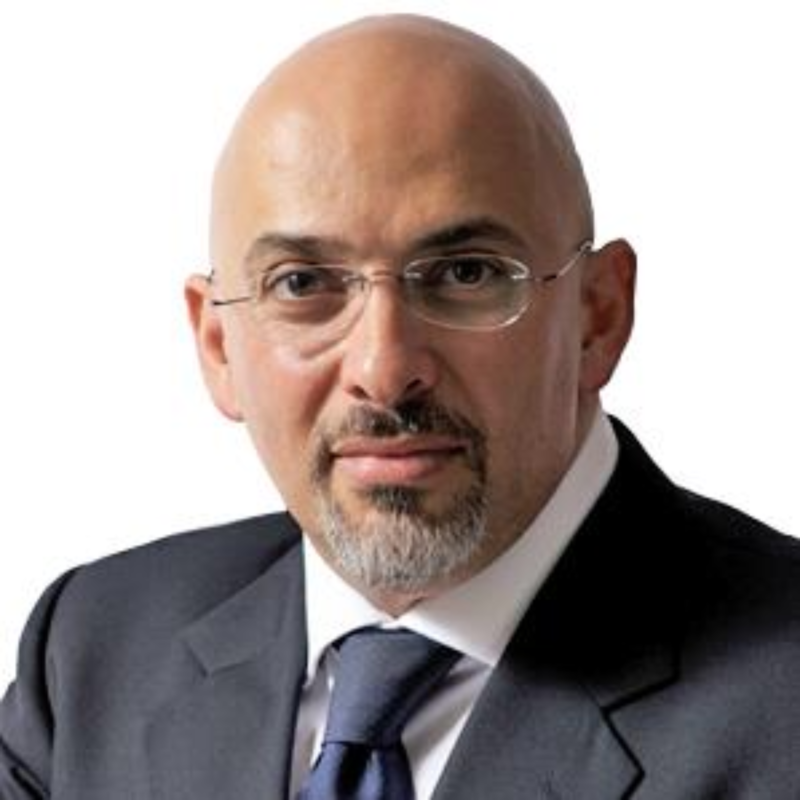 The Prime Minister’s apprenticeship adviser, Nadhim Zahawi MP, says: “It’s so important for primary school children to meet with apprentices and I was delighted to have the opportunity to be involved with this. Many of us develop our idea of a dream job while we’re at primary school, and apprenticeships are a great way of achieving these dreams. Over the weekend, the DfE announced that new legislation will require schools to collaborate with colleges, university technical colleges and other training providers to ensure that young people are aware of all the routes to higher skills and the workplace, including Higher and Degree Apprenticeships. For more information on the launch event and the scheme visit the Primary Futures website.